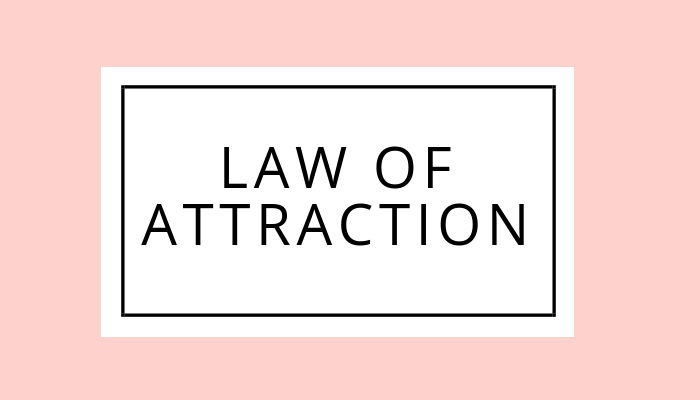 I’m in my third month blogging now and it’s crazy to me how much this blog has grown in such a short time – thanks to Pinterest! In fact, I get 98% of my traffic through Pinterest and I know that it’s the largest traffic source for a lot of big name bloggers too. Update: I’m actually in my fifth month blogging now, but this still is true. As you can see, in December I reached 15,000 pageviews. Then, after applying new Pinterest marketing strategies, my traffic more than tripled to almost 50,000 pageviews – only a month later! If there is one major lesson I’ve learned, it’s that Pinterest is more of a search engine (like Google) rather than a social media site. And once I kept that in mind every time I created, shared and optimized content, I saw a huge increase in blog traffic and subscribers! By the way, just a quick side note, even though I’m in my third month blogging and technically considered a new blogger, I have been actively researching blogging tips and strategies for over 3 years! In fact, I was teaching people how to blog before I even created my own – crazy. This post is going to equip you with all of the strategies I’ve used to triple my blog traffic so you can do the same. So, with all that being said, here is how I skyrocketed my blog traffic with Pinterest (and how you can too). Tailwind is a LIFE SAVER and a must-have for all bloggers! 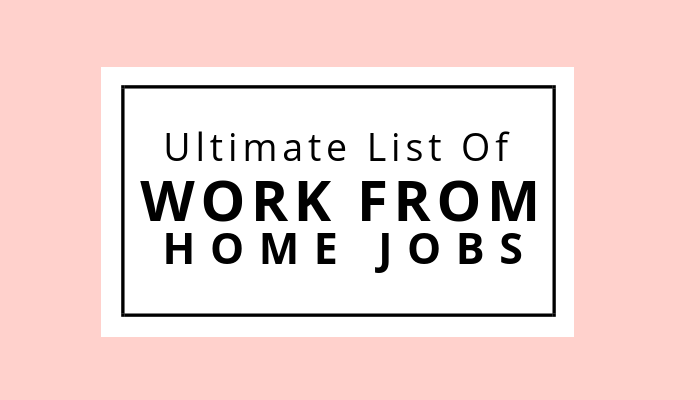 This has been my best tool to help my blog get noticed, grow my followers and gain more traffic! Tailwind is a Pinterest (and Instagram) automation scheduler. 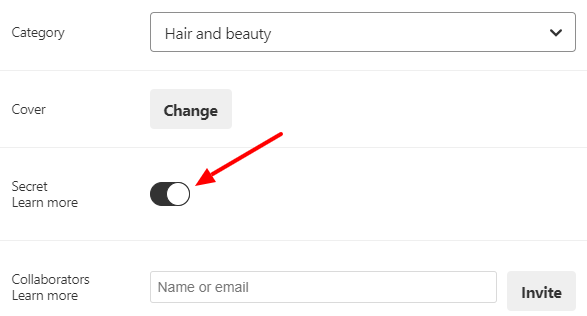 It lets you schedule pins in bulk to any Pinterest board you have. It even lets you know the optimal time to schedule your pins and creates a whole scheduling plan that’s tailored to your feed so you can hone in on your Pinterest marketing to reach a larger audience. Board lists are one of the main reasons why I fell in love with Tailwind. If you’re short on time – I mean, who isn’t? – then Tailwind has got your back. I belong to a ton of group boards, so it would take me a long time to manually pin to each board. That’s where board lists come in handy. Board lists allow me to organize all of the group boards I’m in into different lists, so when it’s time to schedule my pins, all I have to do is choose which board list it goes to. I just have to click one time to schedule my pins hundreds of times. 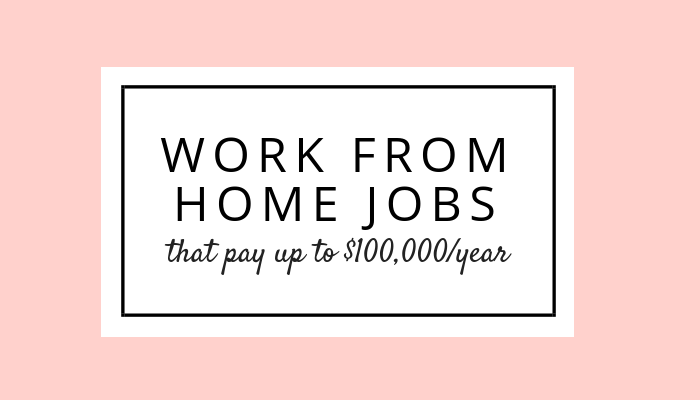 This process takes about 2 minutes and is the biggest time-saver! Another one of Tailwind’s best features are their tribes, which are basically large group boards that you add pins to (and you repin others content as well). What I love about Tailwind tribes is that anyone can join (even if you don’t have a paid subscription to Tailwind) and you can batch schedule pins in a matter of seconds. Also, Tribes allow you to get your pin in front of millions of people (yes, millions!). This is my greatest weapon for making my reach and repins soar! If you’re interested in using Tailwind, you can schedule up to 100 pins absolutely free! There’s no time limit either! Just click on the image below to get started! Since following this simple trick, my blog growth has skyrocketed from before. 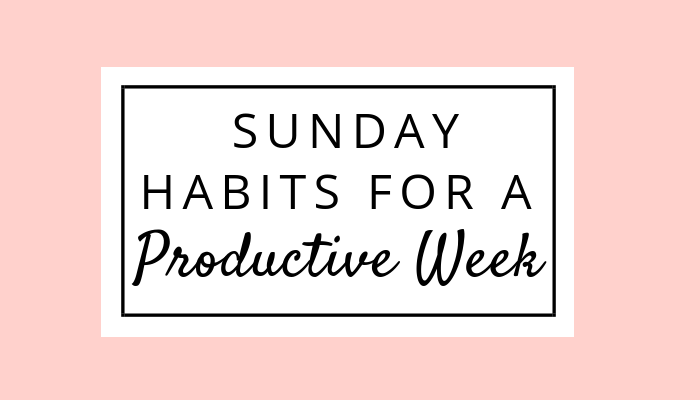 When I was a newbie blogger, I thought that you were only supposed to create one pin for your blog post, leave it be and that would be it. Let’s just say that I was in for a surprise. Ever since I started creating multiple pins for each post with different titles (this is called A/B testing) with Canva my Pinterest views have exploded and so has my blog traffic. Group boards are awesome because they give you the ability to reach a bigger audience. It seems as though the more boards you’re a part of, the bigger reach you have. If you look at many top bloggers, you’ll notice that they’re all part of a lot of group boards relevant to their niche. 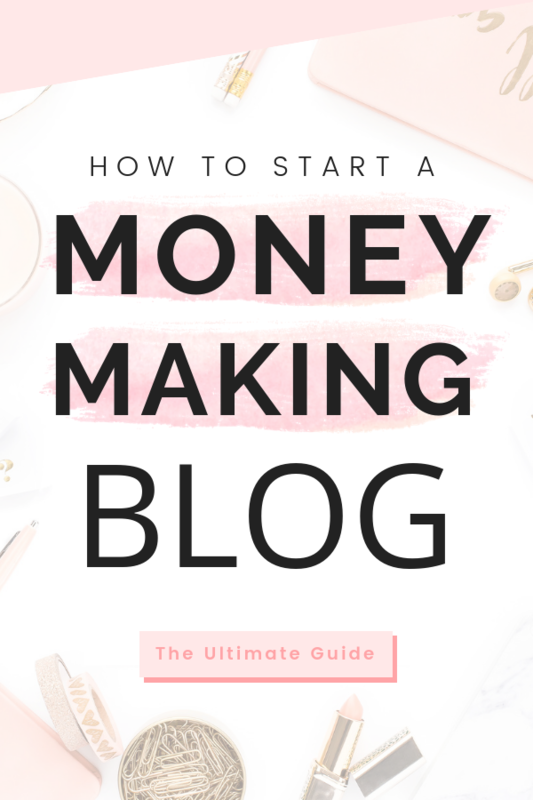 This is also a great way to get noticed and connect with other bloggers too. Not all group boards are created equal, though. Some will actually hurt your profile performance rather than improve it, so choose wisely. I find that the best group boards are ones with a large following and a small amount of contributors (ex: less than 200). You don’t want to join a group board that moves through content too quickly or else your pins will never get noticed because they’ll be at the bottom of the feed. It took me so long to implement this strategy because as a new blogger I didn’t understand what the point was of keeping only relevant boards to your niche. But, then I started to learn more about how Pinterest works and it became very clear. Pinterest is trying its hardest to figure out what your profile is about. It uses your user behavior and other information to understand your niche. For example, the boards you have on your profile and the pins you pin to those boards give Pinterest information on the type of pinner you are. Similarly, the pins other people save from your account adds another level to how Pinterest indexes your profile. So, if you have a ton of boards that are unrelated to your niche then it can affect your ranking in Pinterest. Don’t delete these boards though! You will lose followers since each board has a set number of followers. Instead, make those boards secret. To make your board secret, go into your board and click the pencil icon on the upper left-hand side to edit your settings. Slide the secret option over to make that board secret. 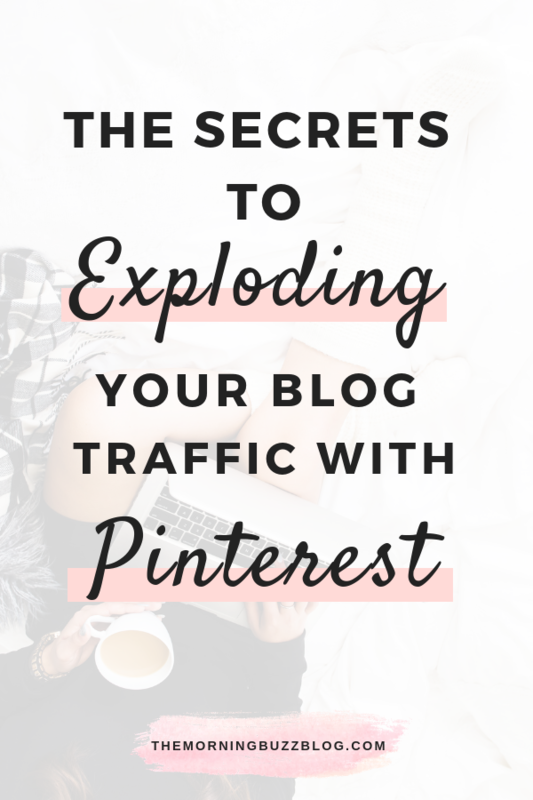 If you’re a new blogger, you’ve probably heard that Pinterest is the best way to gain traffic, yet you’re struggling big time. I’ve had my own issues with Pinterest. In fact, Pinterest wrongfully flagged my account as spam and deactivated it for a short time. Once I emailed the Pinterest team, they apologized for the mistake and reactivated it, but it still hurt my traffic. Because of this I went from having 300 pageviews a day to 50 – yikes! Discouraged and determined to bring my traffic back up, I came across Ana’s book, The She Approach To Making Pinterest possible. Like with all courses I come across, I was a little hesitant at first. But, Ana is such a sweetheart and is always giving me good blogging advice so I thought I’d give her book a shot. And I am SO GLAD I did! Making Pinterest Possible is PACKED full of valuable information that covers everything on Pinterest you can possibly think of. Even if you’ve been on Pinterest for a while, there is still a lot you can take away from this book. It even covers the most recent changes after April 2018. If you are…. a) new to pinterest b) don’t fully understand how it works or c) not seeing the results you want then this course is PERFECT for you! Like I said before, I invested in this book because there was a period of time where my pageviews dropped rapidly and even reached less than 50 a day. But, after taking Ana’s course and implementing her strategies from mid-October onwards, my traffic skyrocketed! As you can see, my average pageviews more than tripled in 1 month! Overall, Ana’s book was well worth the investment and is a fair price considering all of the information that’s packed into it. I am extremely happy with my results and highly recommend Making Pinterest Possible if you are new to Pinterest or not seeing the results you want. 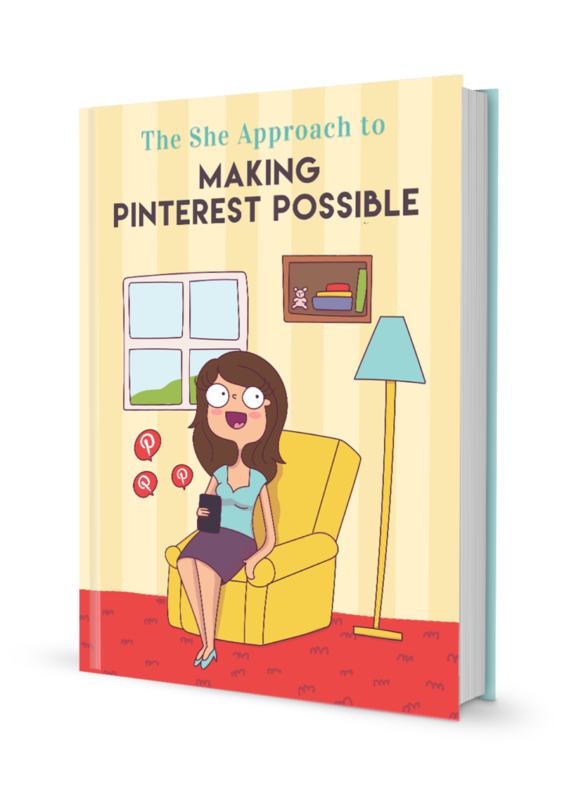 >> Click here to learn more about The She Approach To Making Pinterest Possible. Great tips, thank you. 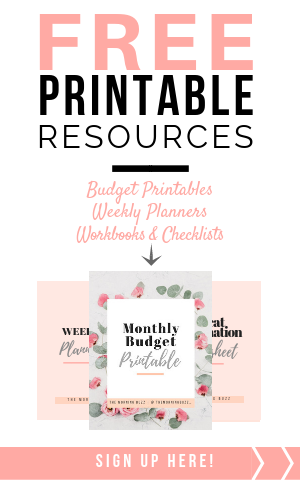 I am currently trying to grow my blog, so thank you for these pinterest tips.